UberKinky only sells genuine replacement parts for your CB-X chastity device. Whether you're replacing a missing part or upgrading from the old style hinged rings, these U-Rings are an essential part to fit all of the CB range and The Curve chastity devices. 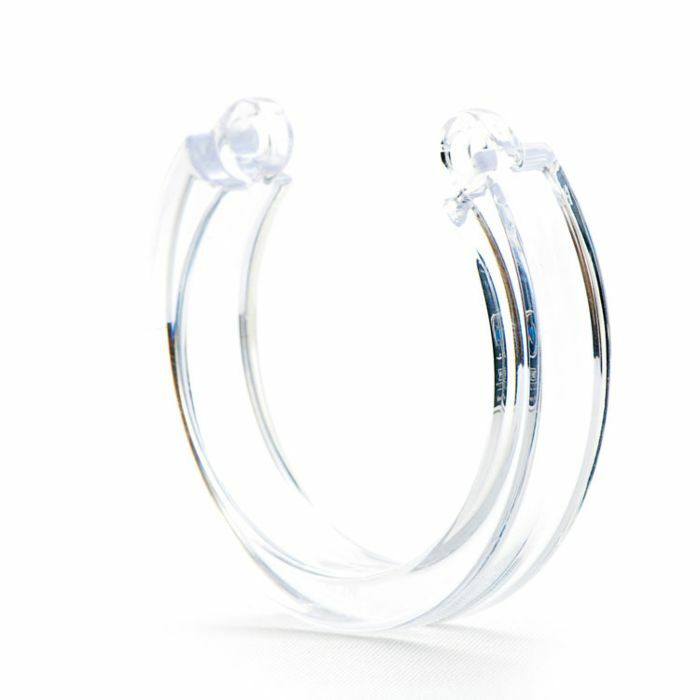 Whether you are looking to just have a spare or to create your own Chastity Device using our cage only options these U-Rings are a must. They are sold individually so you can select the ring size you normally use. Don't forget to add the Guiding Pins with base to secure your crown jewels!